Feel free to comment below and I’ll tally up our results and blog about it in an upcoming post. Thanks for your help! Before we date with a purpose we need to know where the men’s and women’s are at (that’s a joke). 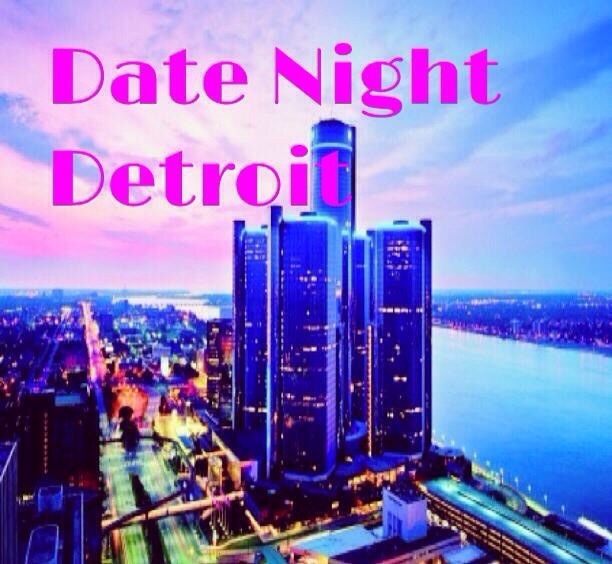 Previous Post DateNightDetroit: Valentines Day Plans for the Single and the Paired!! I would have to say that the Grocery Store and the Gym are great places to meet men’s and women’s LOL……Also Hardware Stores like Home Depot and Lowe’s are good places to meet men’s who also know how to fix stuff around your house!!!! Lol, I agree Home Depot is definitely a good spot. Thanks for your comment!